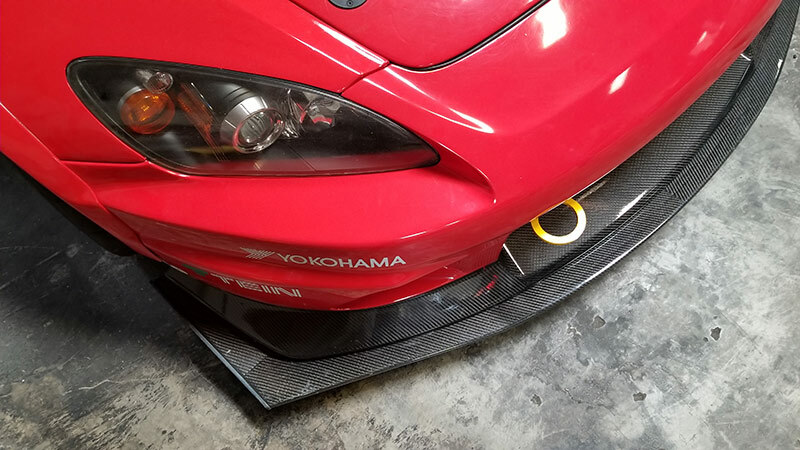 Front tow solution for S2000 Voltex bumpers. 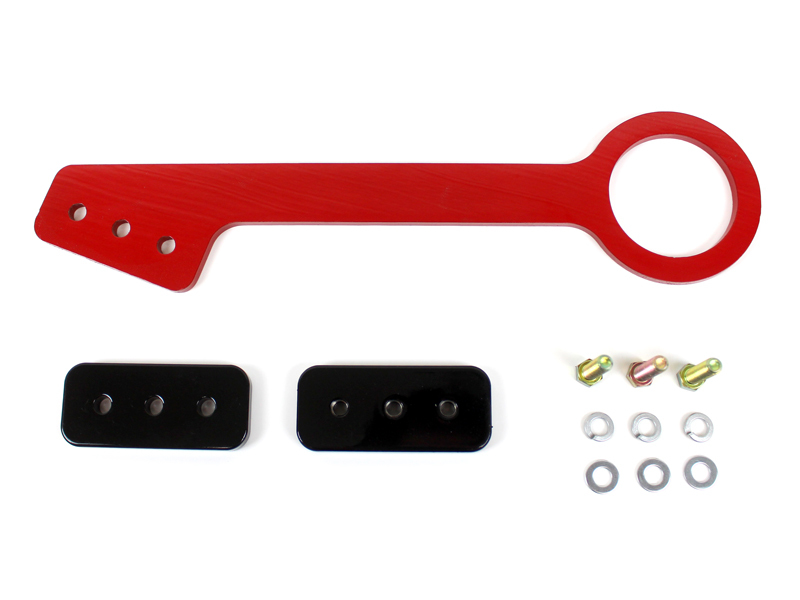 EVS Tuning tow hooks are specially designed to fit the Voltex Racing street and race version bumpers. Special attention has been made to make our tow hook compatible with the HKS GT S/C intercooler. The tow hook is made from alloy steel and can be mounted in the front box frame on either side. The option to mount below or through the slot vent is available via the included spacer. 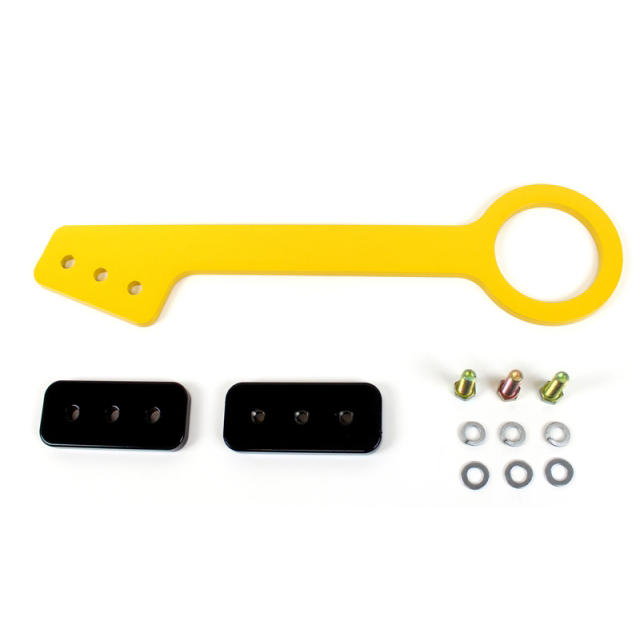 Kit includes a tow hook, mounting plate, spacer and all hardware. No drilling required! Available in yellow and red. Note: This tow hook will protrude very far on a stock length bumper.